The Women's Improvement Club of Hueneme is the oldest women's clubhouse in Ventura County and is still in use as a clubhouse. The club was founded on October 13, 1909 by a group of fifteen women, prominent and active members of the Hueneme community, whose goals were to improve the deteriorating condition of the town and to establish a library. In 1915 they opened the combination clubhouse and library. The library served the community for twenty years, until in 1935 a new building was opened specifically for that purpose. 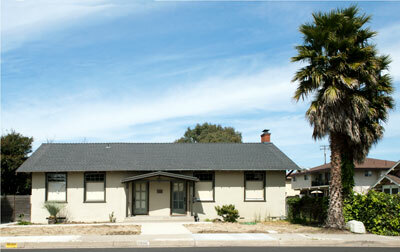 The Women's Improvement Club is one of the few remaining California bungalow style buildings in Port Hueneme that has maintained its integrity.